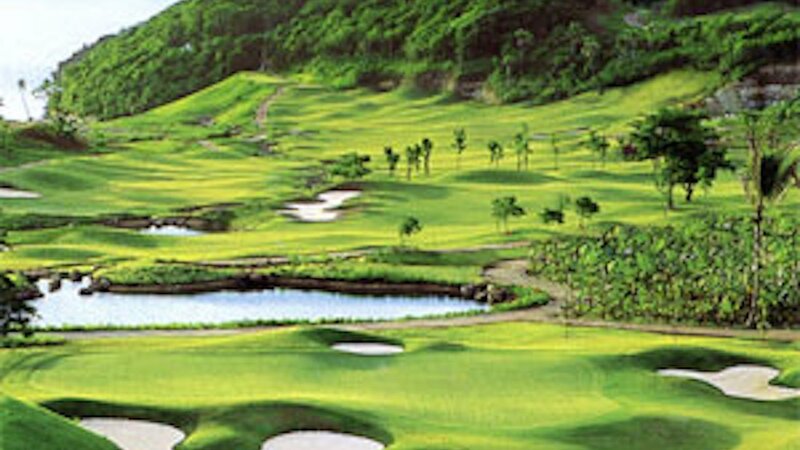 The Centerpiece Of Fairways & Bluewater Newcoast Boracay Is Its 18-Hole Championship Golf Course. This World-Class Facility Is The Brainchild Of Golf Champion Graham Marsh And Has Served As The Venue Of International Tournaments. 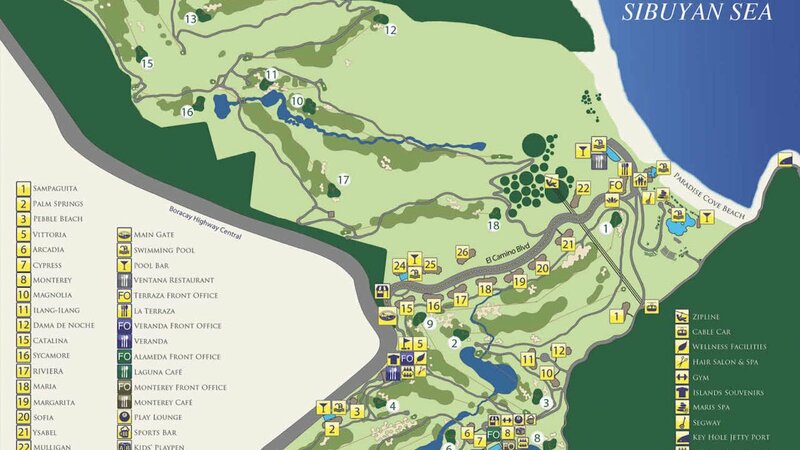 To Keep The Focus On The Game, This 6,524 Yard Facility Comes Fully Equipped With Pro Shop And Reservations, Locker Room Facilities, Club Rentals, Tee Houses And Beverage Cart. Aside From These, Players Who Wish To Improve Their Game Can Always Expect The Assistance Of Well-Experienced Caddies And Golf Professionals From Fairways & Bluewater Newcoast Boracay. Pick Up @ 0600Hrs : Tee Off @ 0630Hrs. Pick Up @ 0630Hrs : Tee Off @ 0700Hrs. 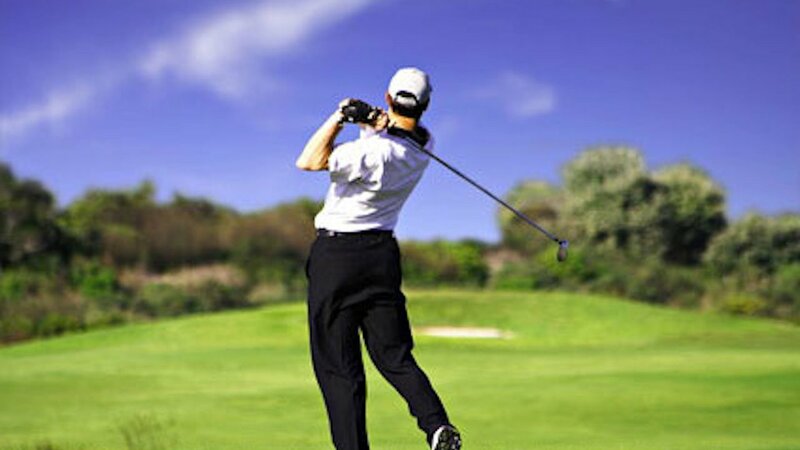 Pick Up @ 0700Hrs : Tee Off @ 0730Hrs. 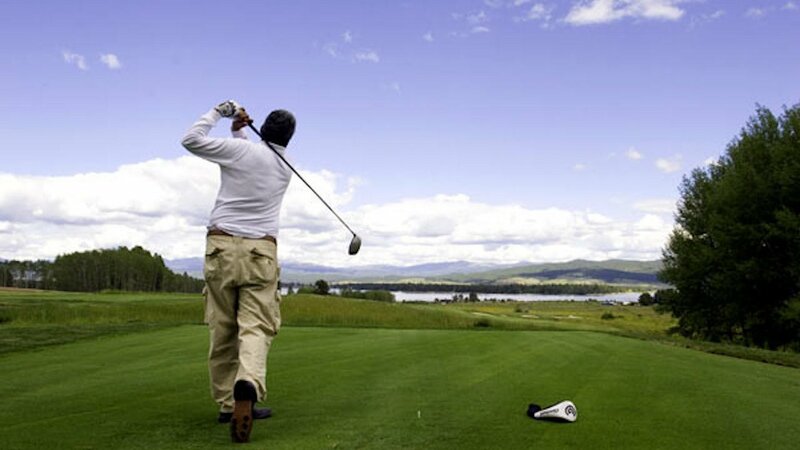 Pick Up @ 0730Hrs : Tee Off @ 0800Hrs. Any Resort In Boracay Island. 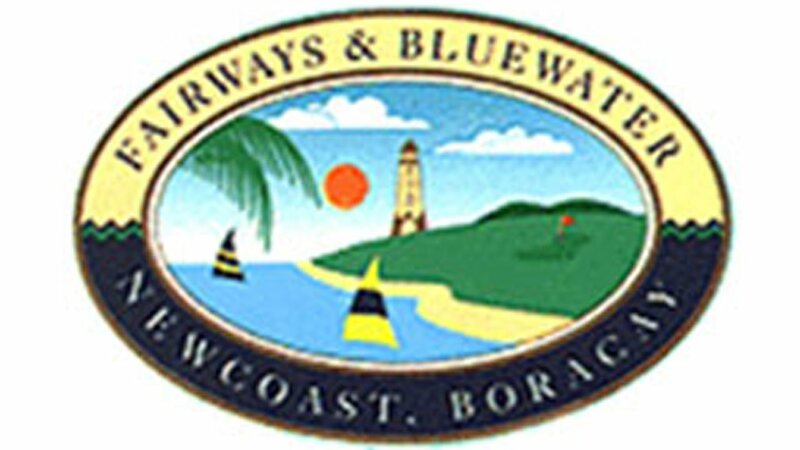 Round Trip Transfer Service From Resort In Boracay To Fairways Bluewater Golf Club Via eTricycle. Children Are Not Allowed In The Golf Course.